The purpose of the Baby Roadrunners is to mentor inner city youth, mostly through the use of sports programs, in order to promote good citizenship, personal discipline, educational development, structure, and sportsmanship. Additionally, we strive to provide a safe and healthy environment as well as positive models for life. The Baby Roadrunners Football Organization, Inc. is a non-profit, 501(c)(3) corporation with an all volunteer staff. We are supported by donations from business partners and generous individuals throughout Knoxville and through various fund-raising activities of our players, cheerleaders and parents. These donations and fund-raising activities help us purchase uniforms for our players, outfit our cheerleaders and supplement participation fees. 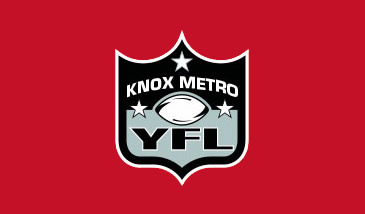 We have been a member of the Knox Metro Youth Football League for over 30 years. We work hard to provide a safety-concious, competitive and fun athletic environment for our youth athletes. 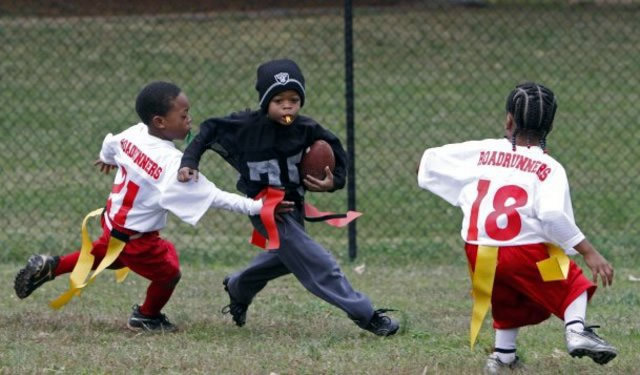 The Baby Roadrunners have been a member of the Knoxville Metro Youth Football League for more than 30 years.